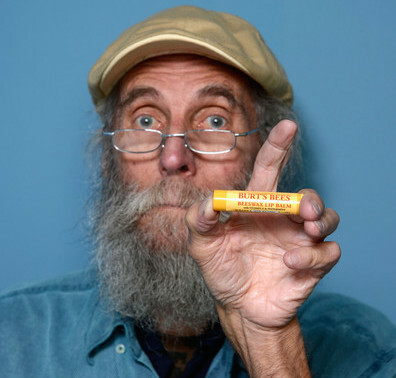 Burt Shavitz, the man behind Burt’s Bees, (yes the guy with the beard,) says he left the company after becoming disillusioned with the corporate world and wanted to return to his simple life in Maine. The reality is, Shavitz, 79, was forced out by co-founder Roxanne Quimby after he had an affair with an employee. After leaving the company, Shavitz ended up with 37 acres in Maine and an undisclosed sum of money.